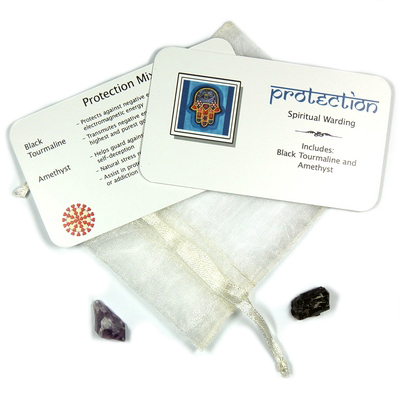 Protection Mix - 2 Piece Set w/Pouch – Our Protection Mix includes 2 crystals in their natural "rough" form placed in an ivory-colored organza pouch with a beautifully designed reference card that details the properties for each stone. They will make great gifts throughout the year. 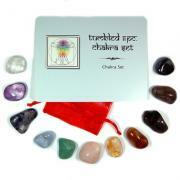 Each pouch contains 1 small natural Black Tourmaline Rod and 1 small Amethyst Point. The vibration of these crystals is lovely and the polish is beautiful. 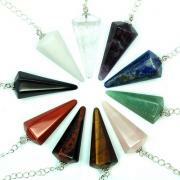 Black Tourmaline protects against negative energy, negative entities and electromagnetic energy as well. It transmutes negative energy into positive to use for the highest and purest good. Amethyst helps guard against guilty and fearful feelings as well as self-deception. 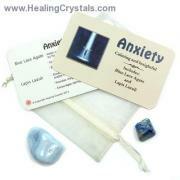 It is a natural stress reliever and encourages inner strength. 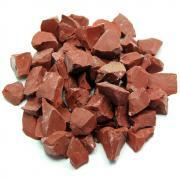 It can assist in protecting one from addictive personalities or addiction itself.